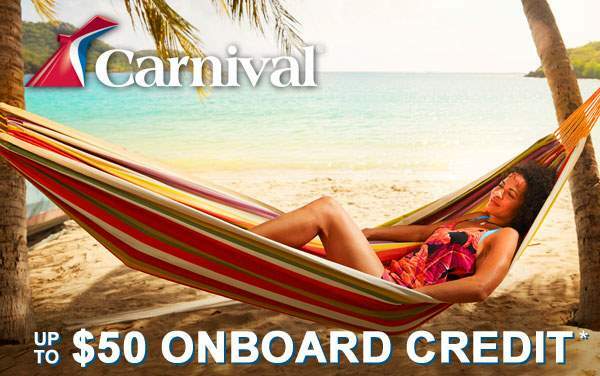 Sail across the vast Atlantic Ocean for the transatlantic cruise of a lifetime with Carnival Cruise Lines. 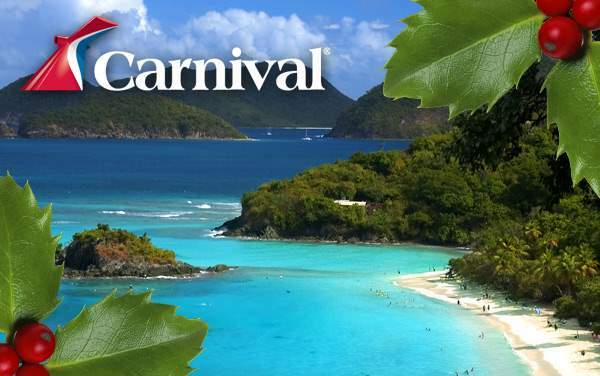 You’ll experience Carnival’s distinct FUN ships while sailing between notable ports on either side of the Atlantic. 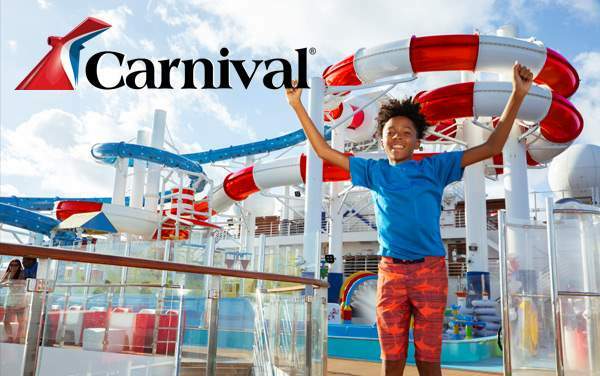 Plus, by booking your Carnival Transatlantic cruise with The Cruise Web you’ll save BIG, leaving you more money for notable onboard experiences – such as specialty dining or spa treatments! 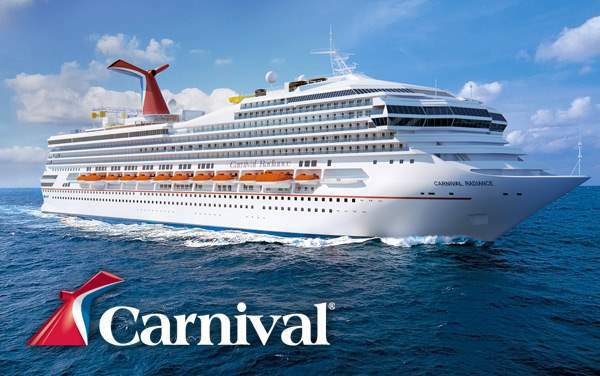 To guarantee you get the best Transatlantic cruise deal from Carnival, we always recommend speaking with one of our experienced cruise consultants by calling 1-800-377-9383. Not only does The Cruise Web help you find the right Carnival Transatlantic offer, we also make sure you save as much as possible! 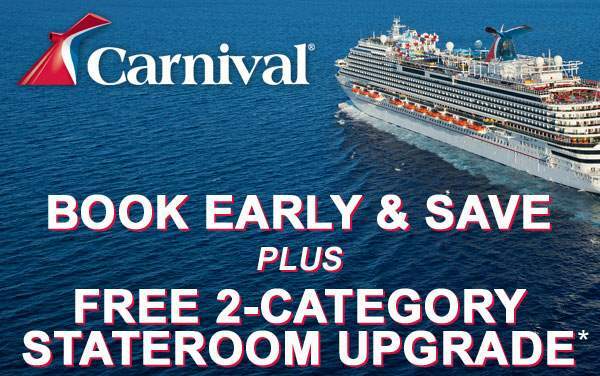 Check out our best Carnival Transatlantic cruise deals below.